Hmmmm.... that went well... those 14 signed hardcovers of DANGEROUS WOMEN went in a few hours, my team at the Cocteau tells me. So let's go ahead and offer a few more autographed books. 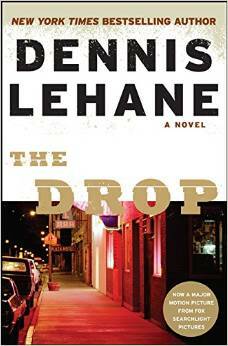 We have seventeen remaining copies in stock of Dennis Lehane's novel THE DROP, signed by the author. Price is $24.99. Add $15 S+H (media mail) or $25 S+H (priority mail). 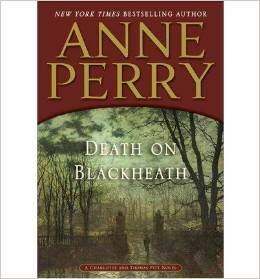 We also have twenty-two copies of Anne Perry's mystery novel, DEATH ON BLACKHEATH, available in hardcover. Those are $27, plus S+H as above. And I will include another of my own titles as well. 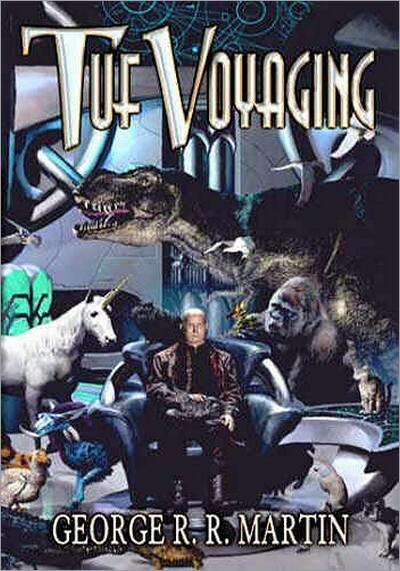 We have the long out-of-print Meisha Merlin hardcover of TUF VOYAGING (with wonderful interior art by Janet Aulisio, and a cover by Michael Komarck) available in two states, a trade hardcover and a slipcased limited. The trade hardcover sells for $30, the slipcased limited edition for $120. Plus $15 S+H for media mail, $25 S+H for priority. Tuf's such a wonderfully satirical character. He's like a cleverer Ignatius J. Reilly who manages to accomplish things of great importance.